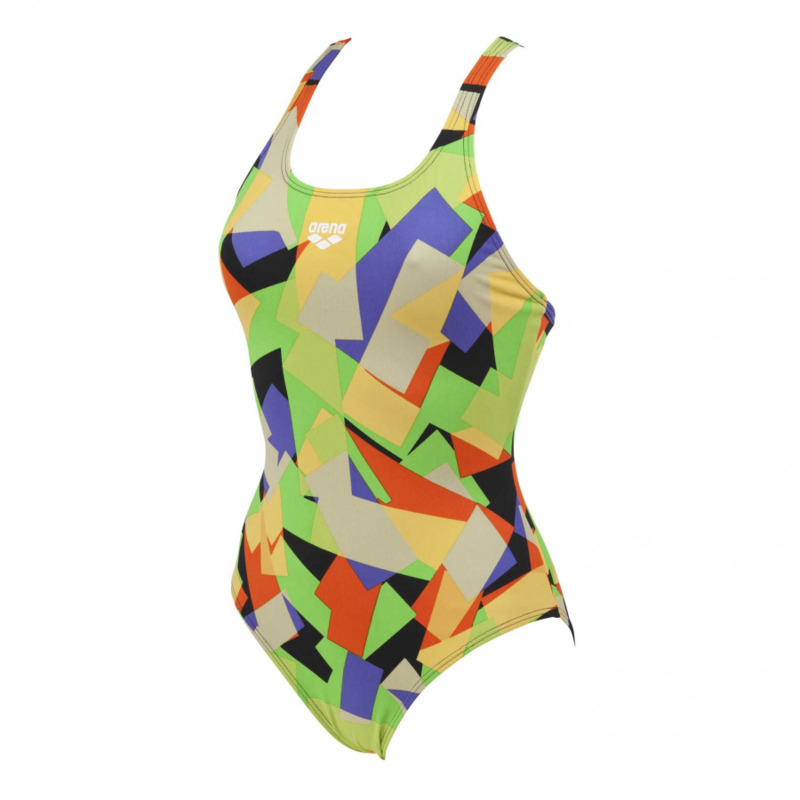 The Arena Glassy womens black and green patterned one piece swim costume is manufactured from Max Life material for long lasting comfort and performance. The extraordinary chlorine resistance enhances fabric life and the 54% polyester 46% PBT resists abrasion and pilling. 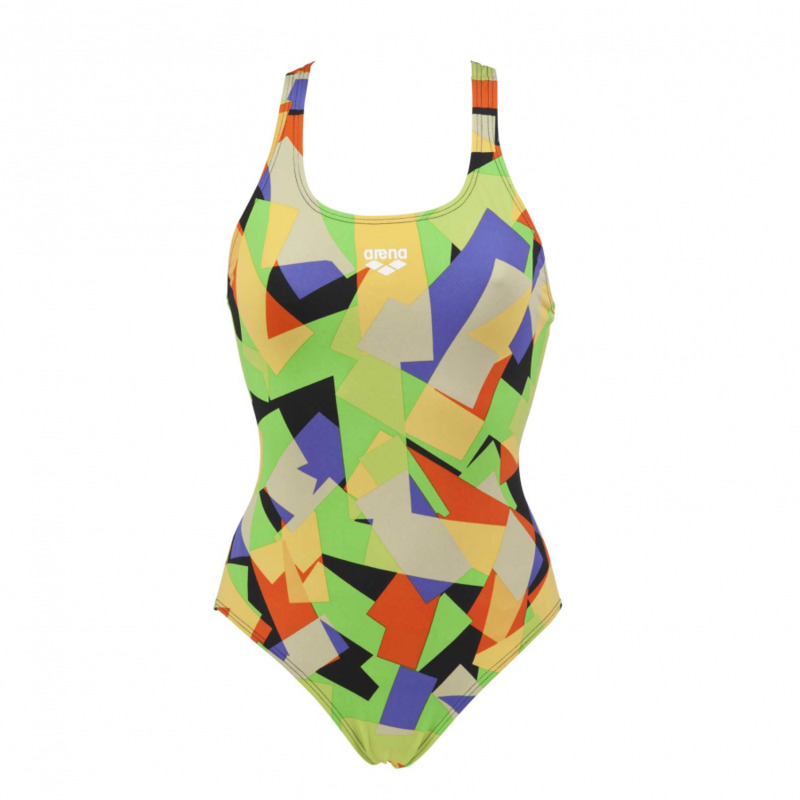 This material is also sunlight resistant fabric which makes this costume ideal for sunny climates.